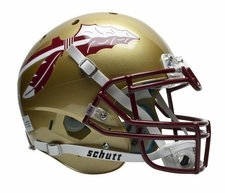 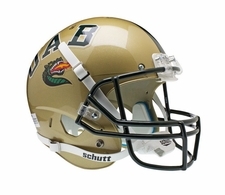 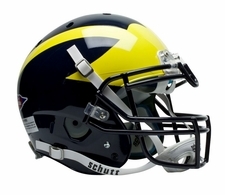 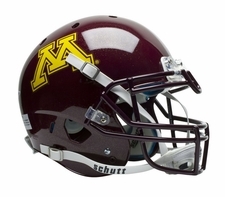 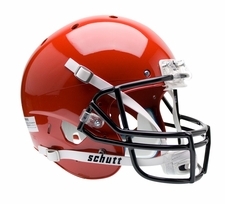 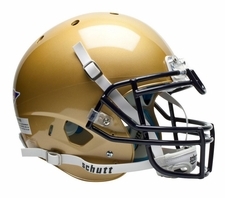 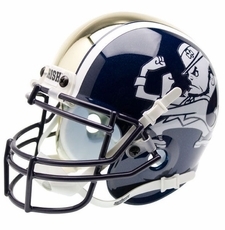 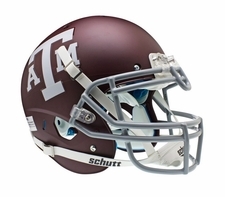 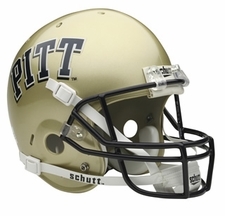 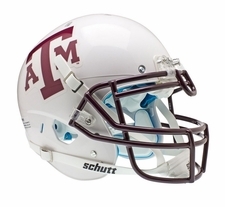 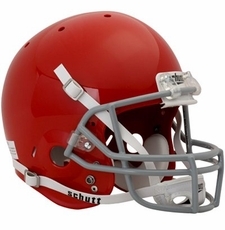 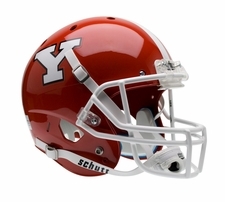 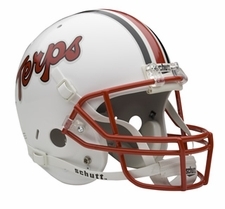 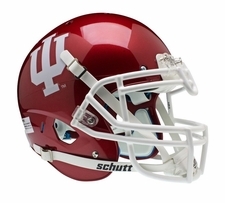 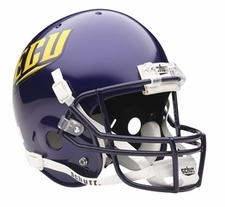 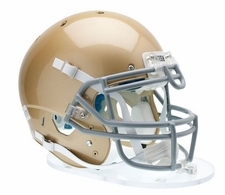 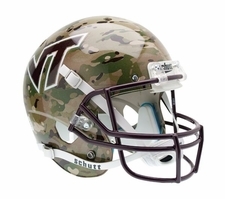 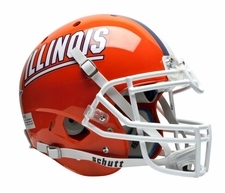 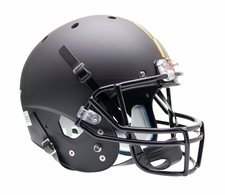 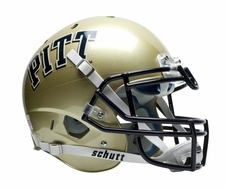 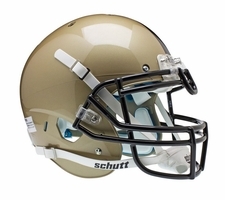 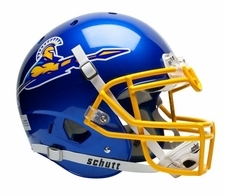 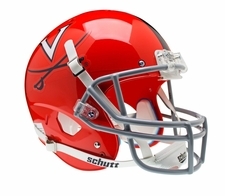 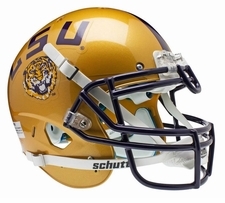 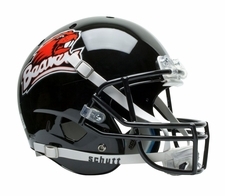 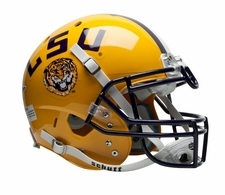 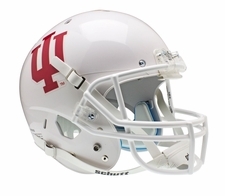 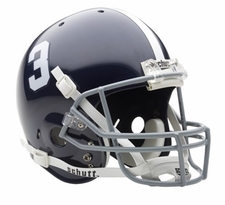 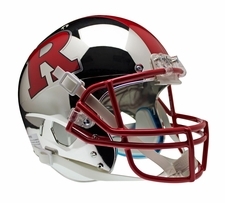 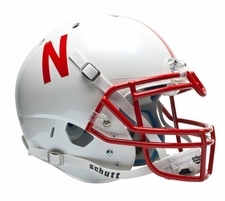 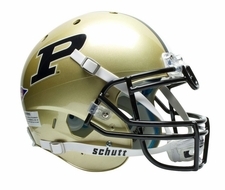 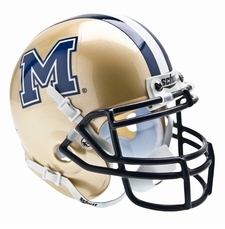 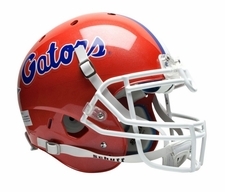 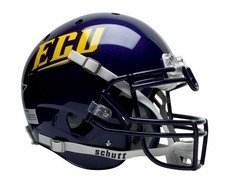 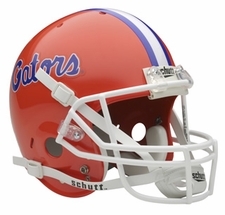 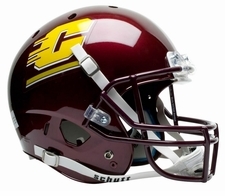 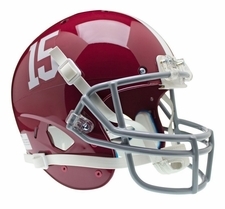 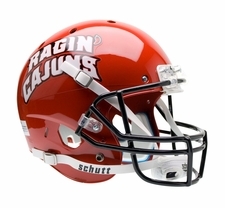 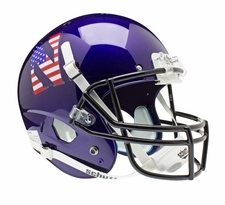 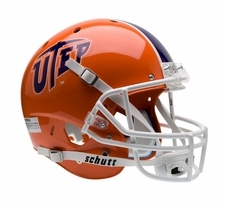 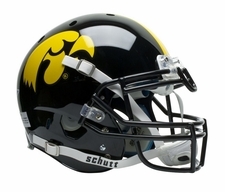 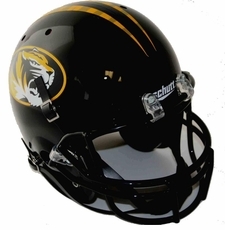 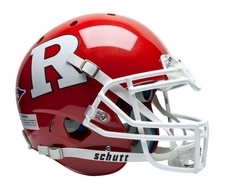 A Schutt Replica helmet is a finely crafted, full size replica model of the actual competition helmet. 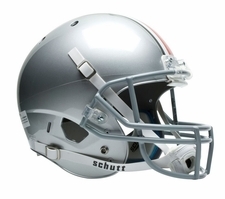 Each replica helmet includes authentic back and jaw pads with a genuine steel faceguard. 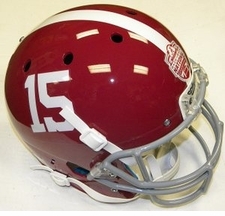 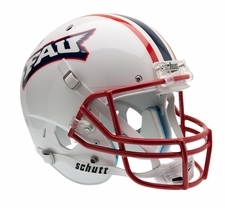 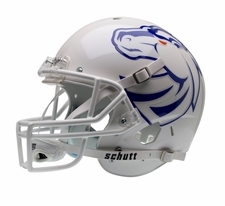 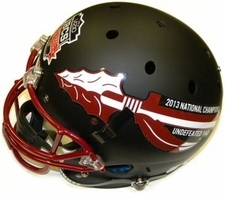 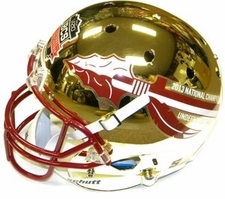 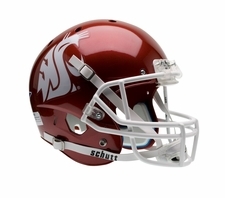 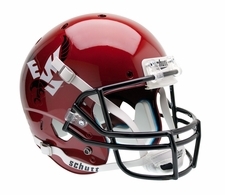 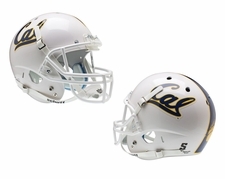 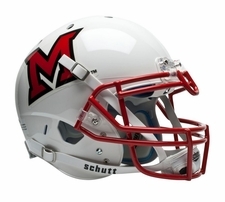 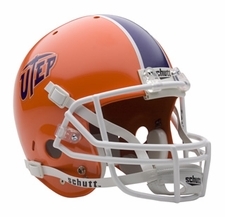 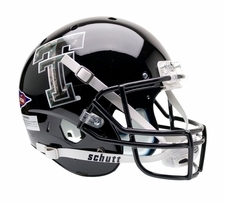 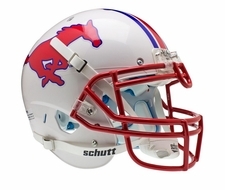 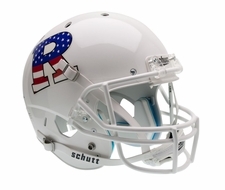 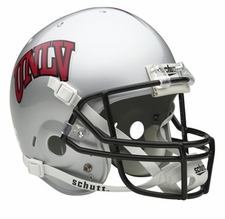 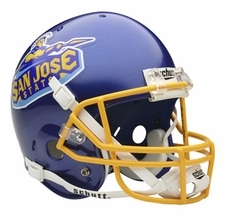 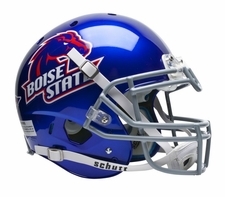 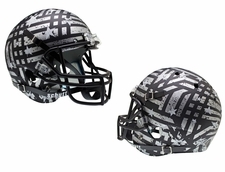 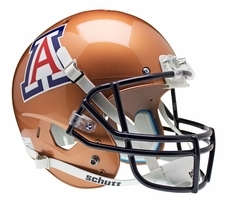 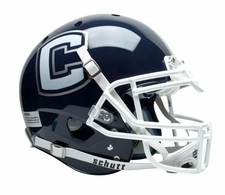 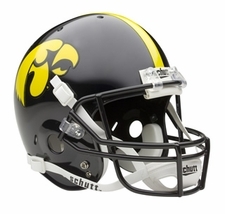 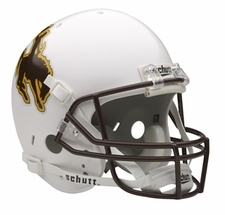 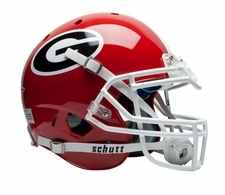 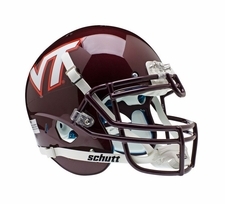 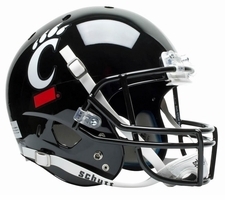 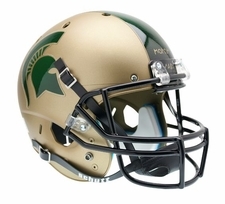 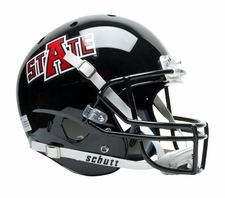 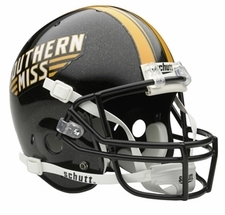 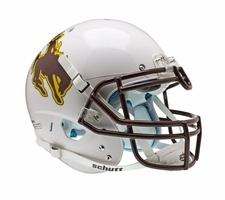 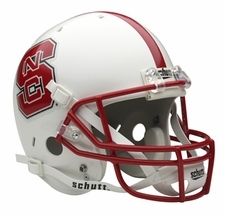 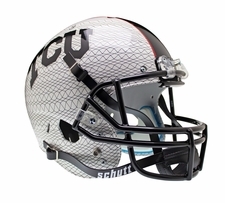 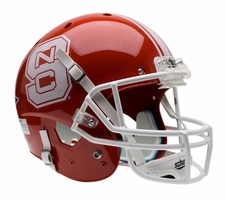 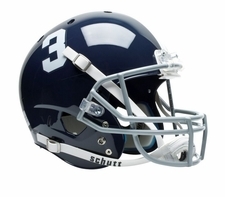 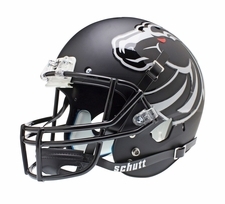 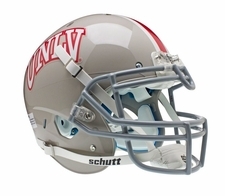 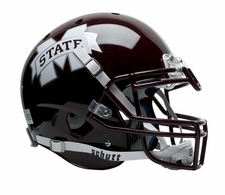 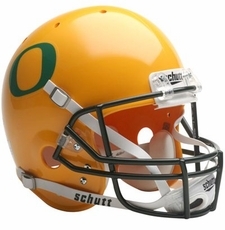 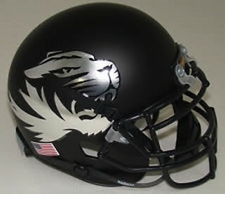 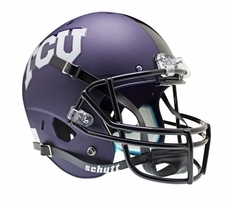 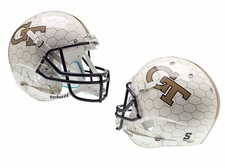 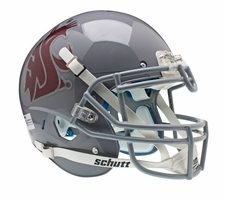 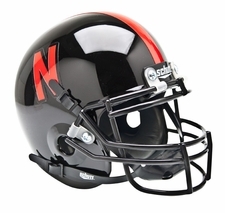 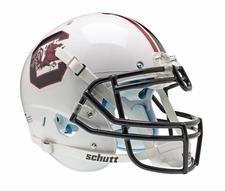 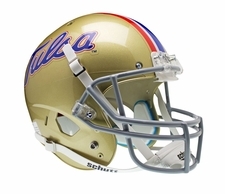 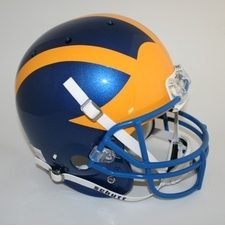 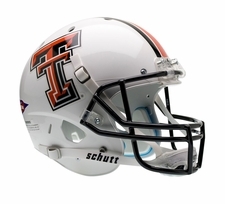 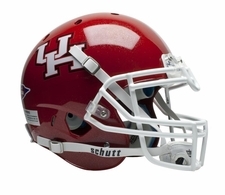 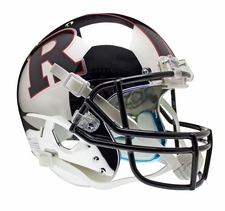 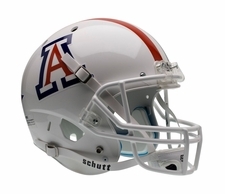 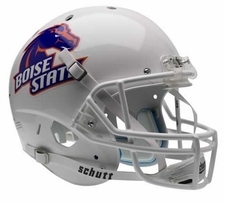 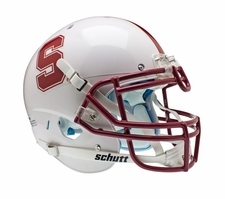 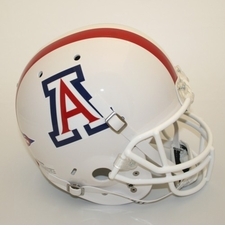 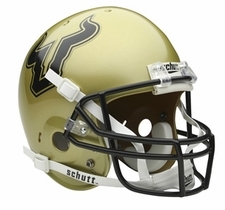 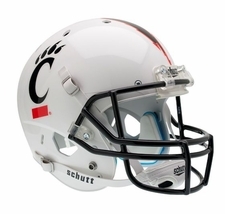 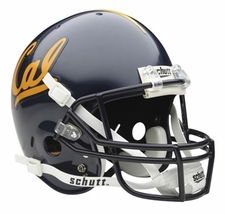 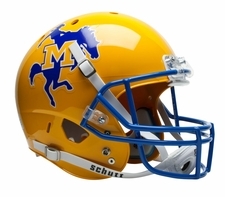 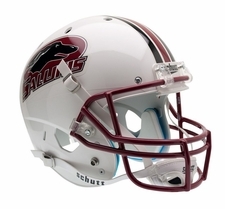 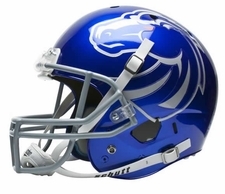 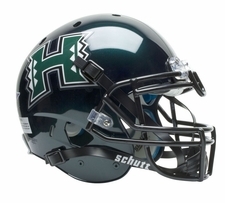 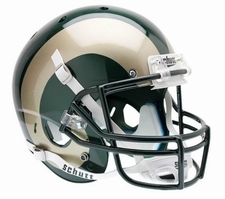 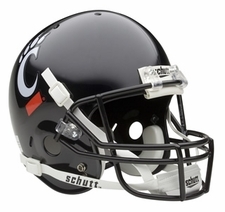 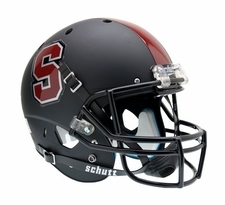 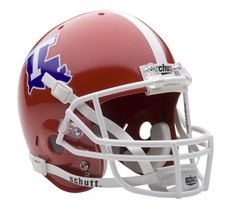 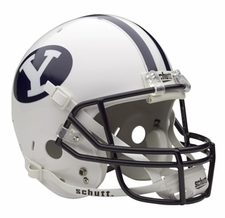 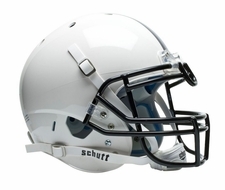 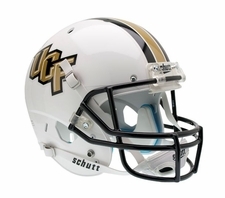 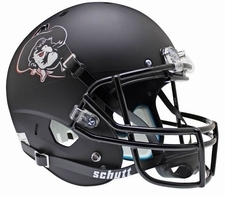 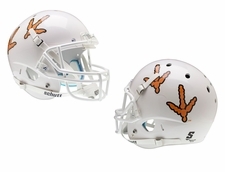 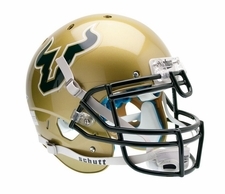 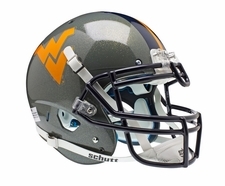 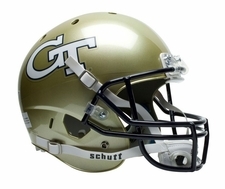 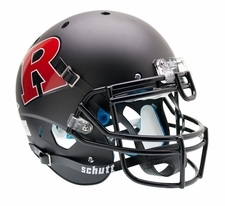 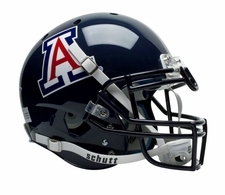 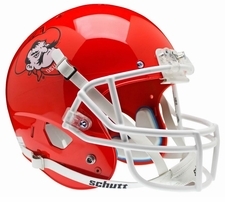 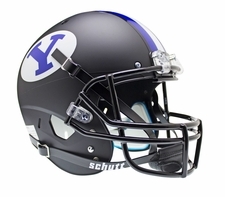 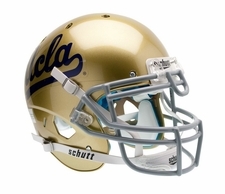 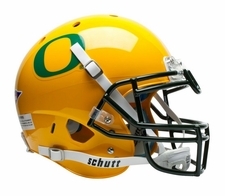 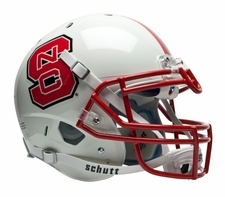 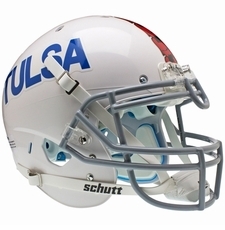 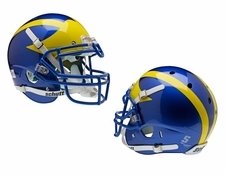 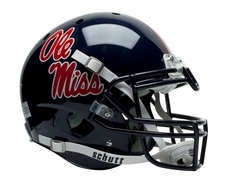 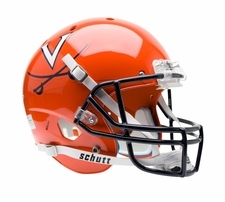 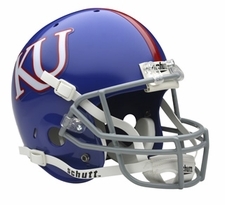 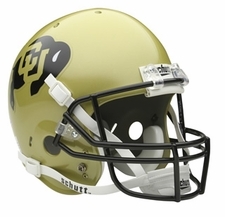 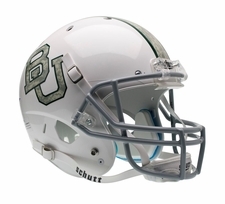 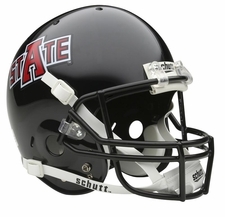 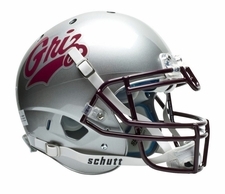 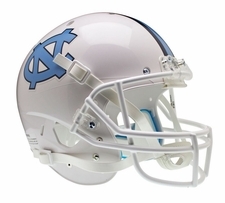 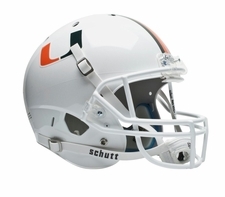 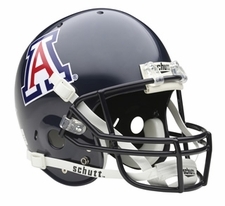 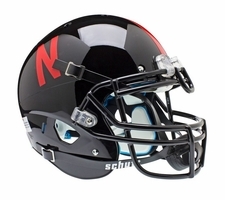 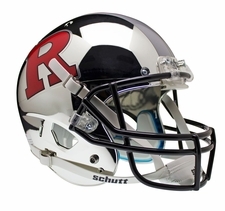 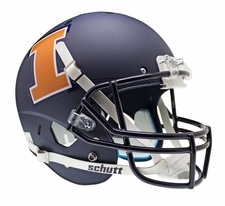 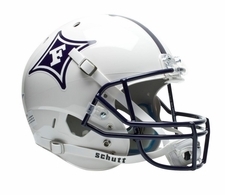 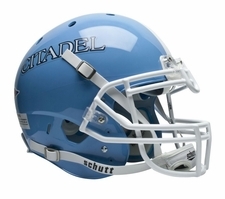 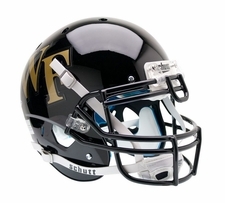 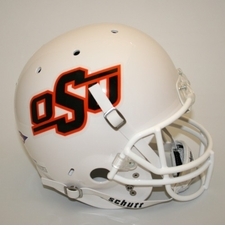 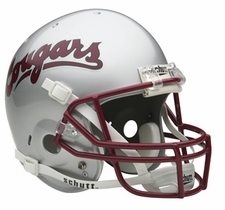 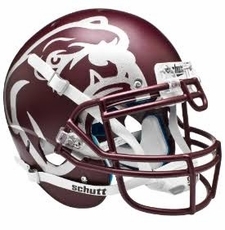 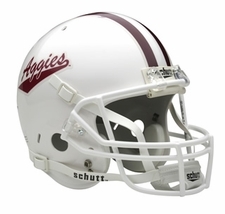 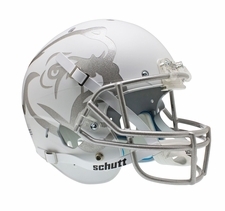 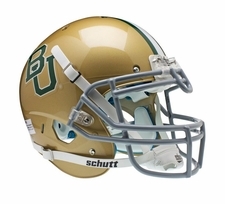 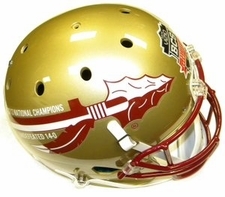 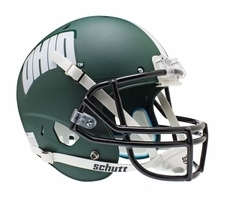 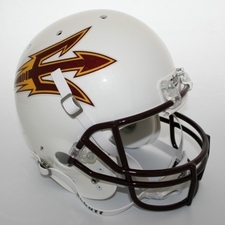 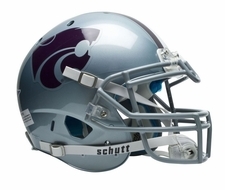 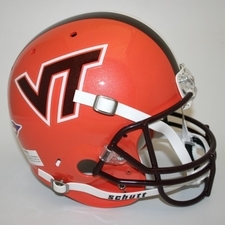 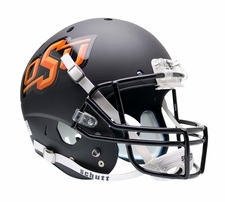 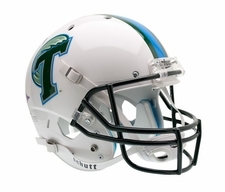 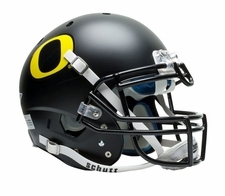 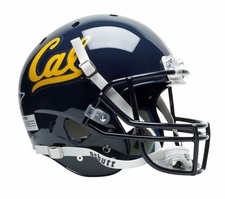 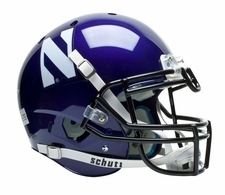 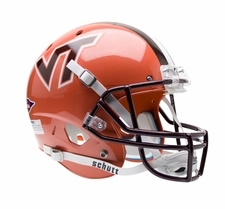 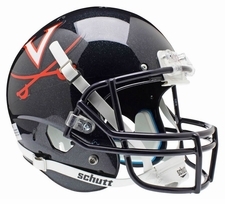 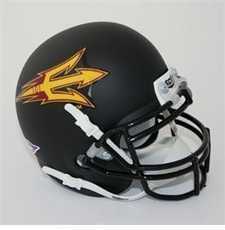 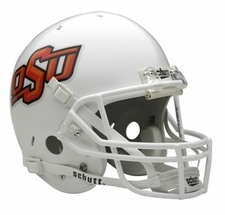 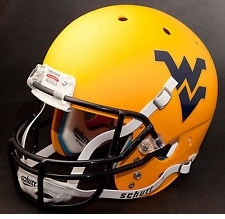 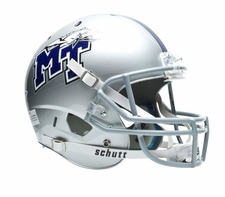 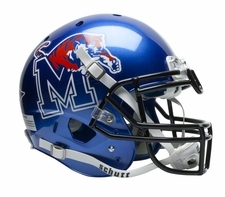 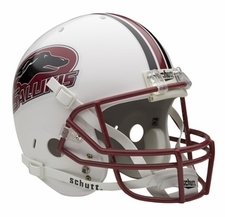 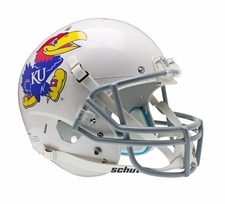 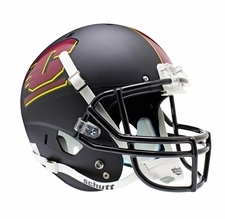 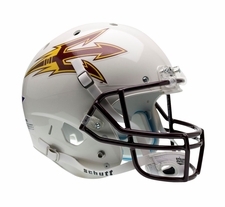 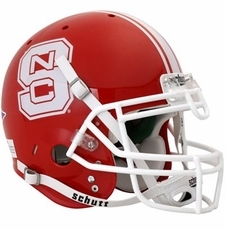 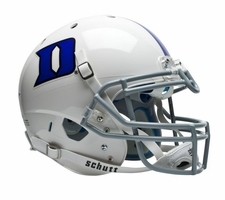 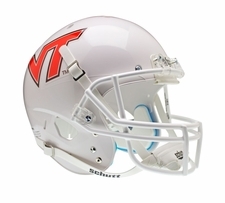 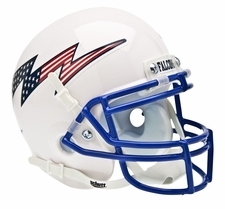 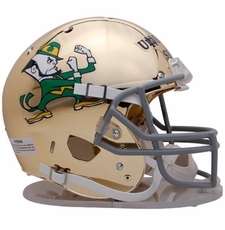 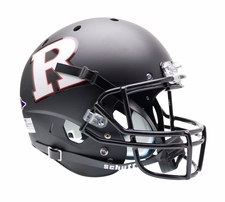 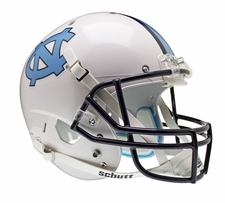 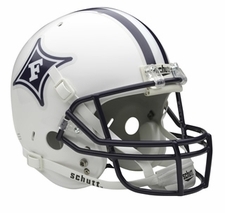 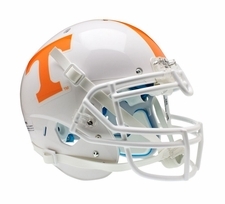 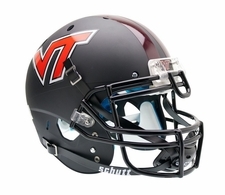 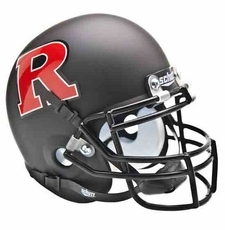 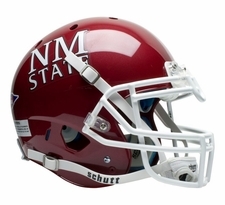 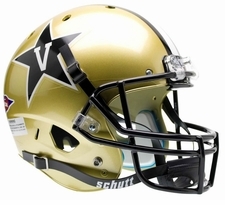 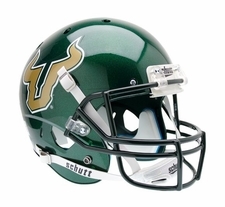 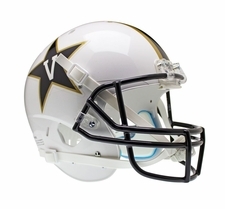 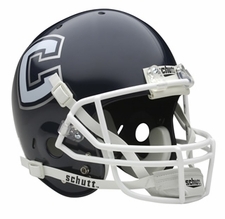 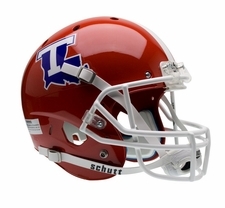 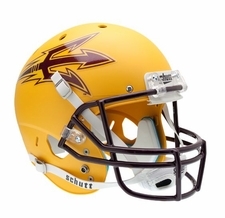 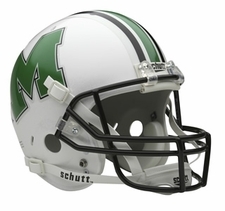 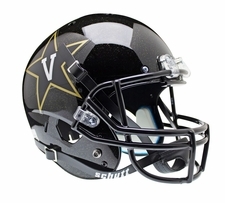 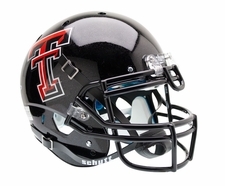 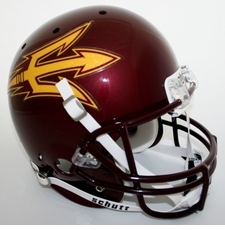 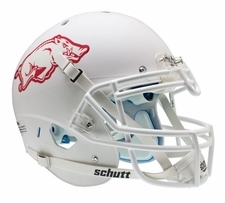 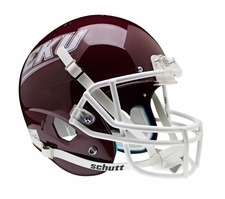 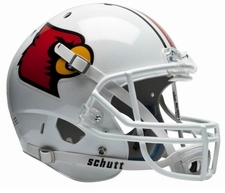 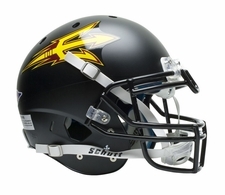 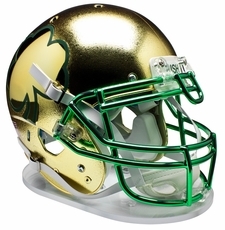 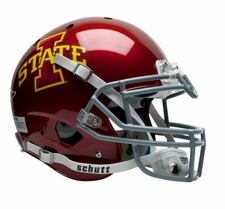 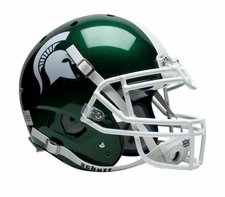 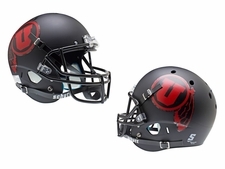 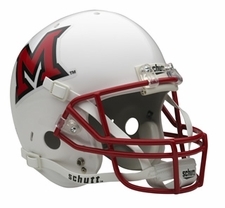 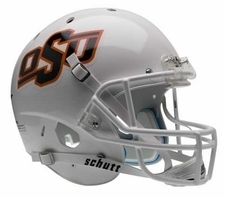 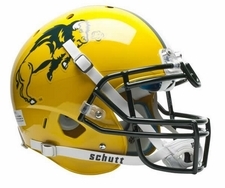 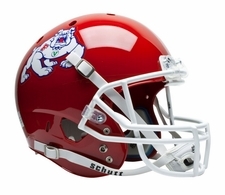 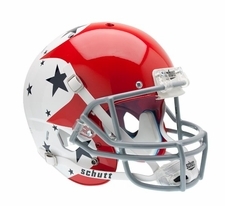 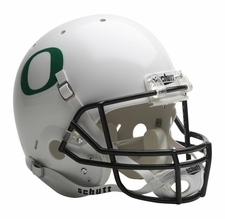 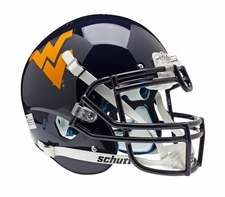 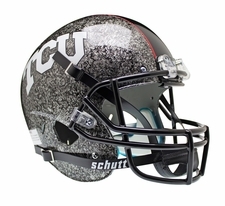 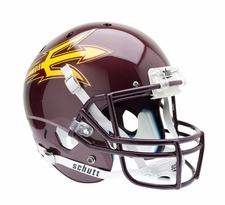 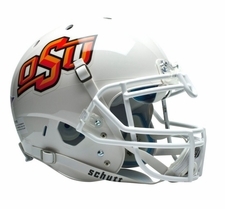 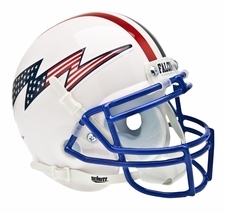 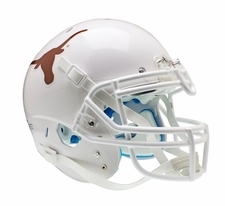 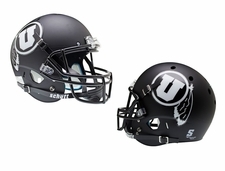 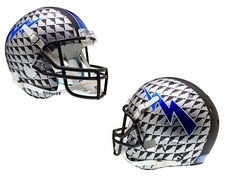 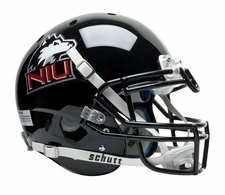 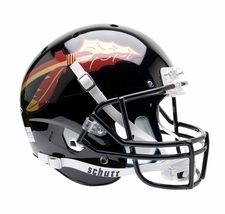 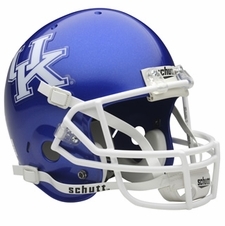 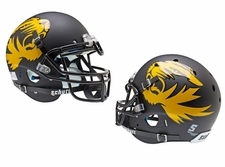 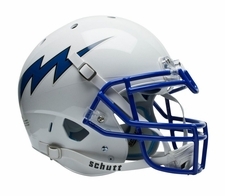 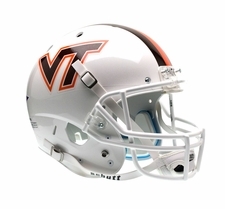 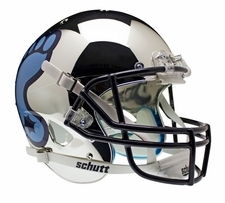 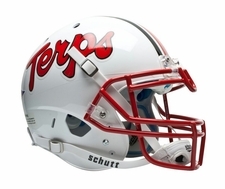 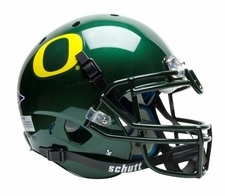 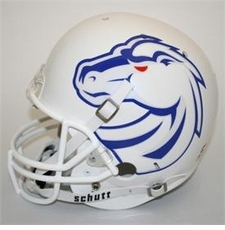 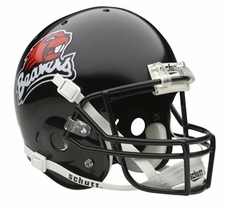 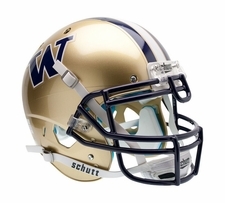 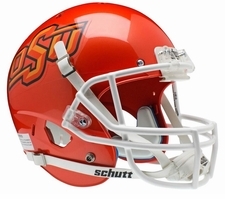 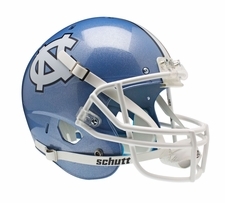 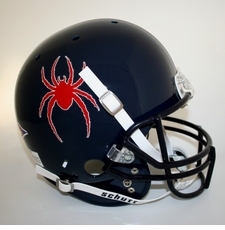 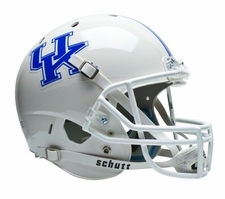 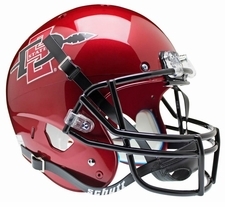 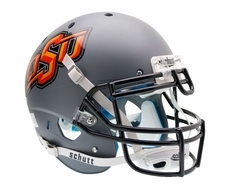 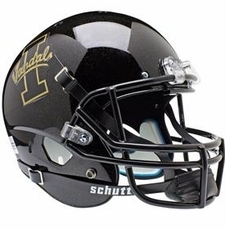 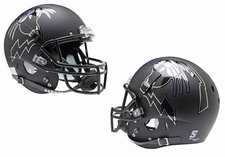 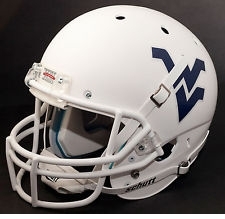 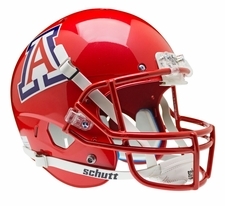 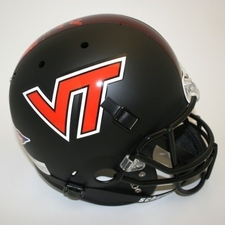 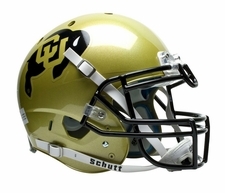 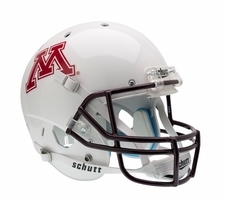 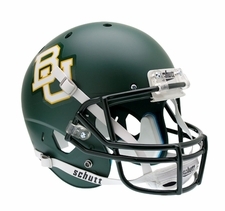 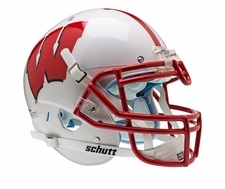 The Schutt Replica has a high gloss appearance, official team decals, colors, and actual Schutt logos. Replica helmets make great gifts, and are perfect for autographing. 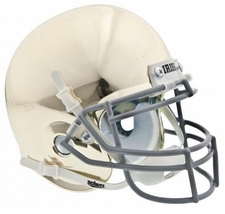 The Replica Full Size Helmet is for ornamental use only, and not for play in any sports activity. 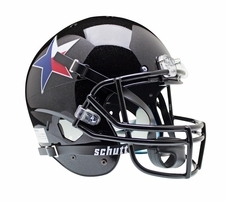 The Schutt Replica does not include the full interior padding like an authentic helmet. 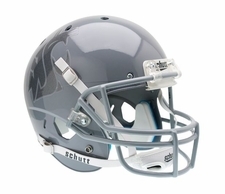 The NEW Schutt XP Full Size Replica Helmet Schutt Replica has a high gloss appearance, official team decals, colors, and actual Schutt logos. 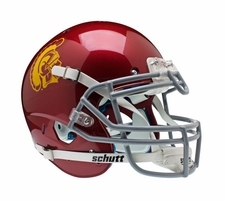 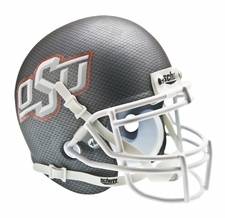 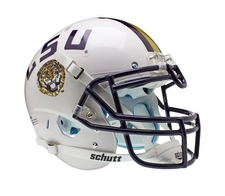 Schutt created this amazing full size replica helmet for the college super fan on the brand new Schutt Air XP shell. 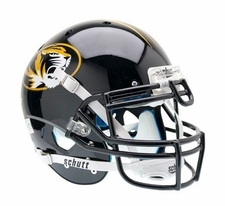 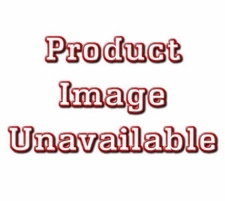 Its an affordable way to collect your favorite team and is great for autographs.